My Petite Prints art show of tiny linocut and block prints is now up! I’ll be hosting a small reception for the show as well. I hope you can make it out! 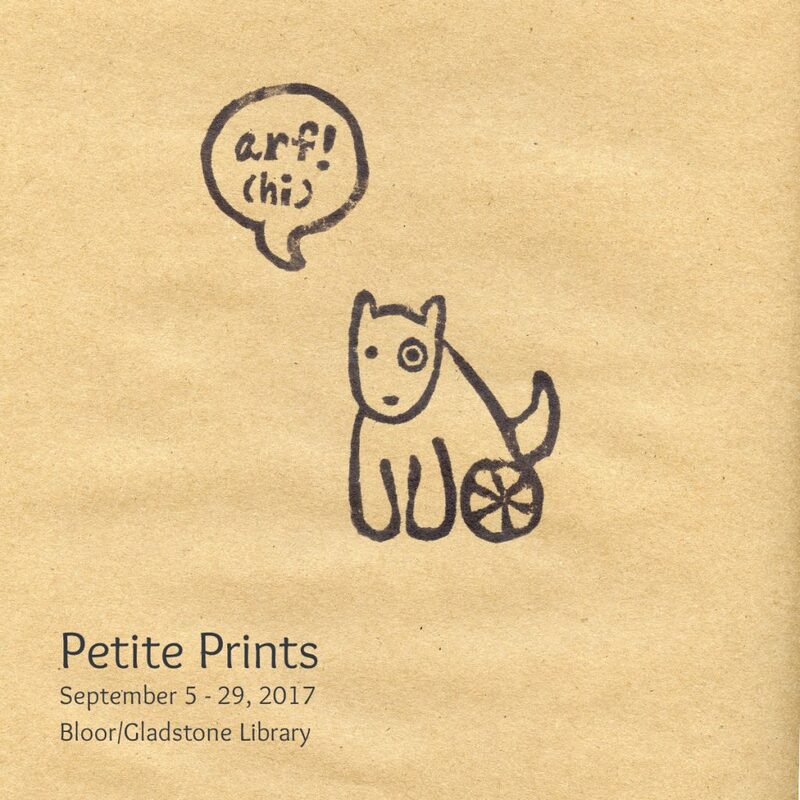 ‘Petite Prints’ runs for the entire month of September! 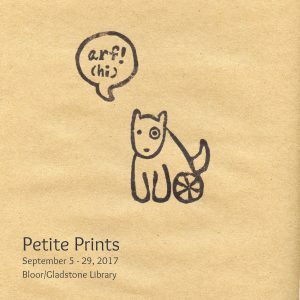 Petite Prints – New Show! 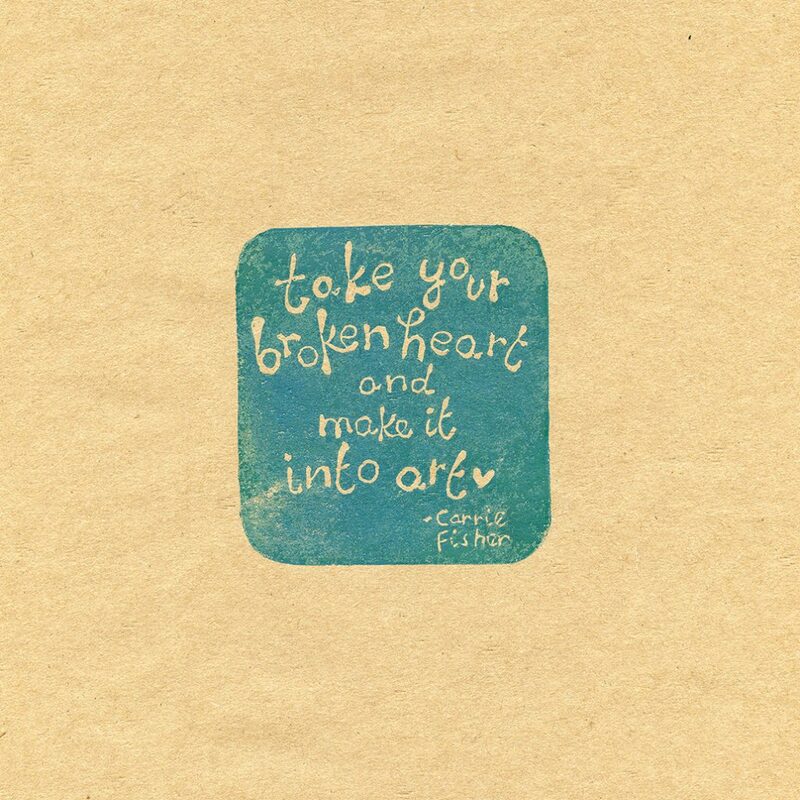 I will be sharing some new block and linoprints at a small solo show this fall at the Bloor/Gladstone Library!